Today, April 16th 2019, is a big day! We have 3 birthdays here at Apollo Falconry. 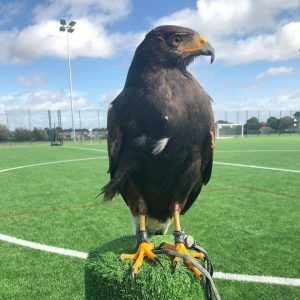 First up is Louie our Harris Hawk, he is turning 3 today! He is most known for doing our Hawk Walks and for doing lots of Pest Control! Today is also Rex’s first birthday! 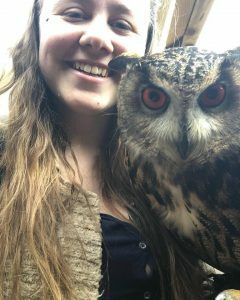 He’s absolutely amazing, and you can meet him at Family and Owl Experiences! It’s also Konnie (Head Falconer)’s 21st Birthday! Wedding season is quickly approaching! We can’t believe how fast it has come around! Wedding season is our favourite time of year. We get to spend all day with our birds, out talking to guests and teaching them new things, whilst exploring loads of amazing venues around the country. 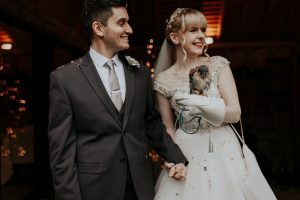 We are also helping with a couple’s special day – what an amazing job we have! 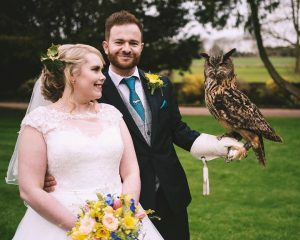 If you have ever considered having an Owl Ring Bearer or including Birds of Prey as a part of your wedding, then please contact us! The sooner the better, wedding dates are quickly getting filled in! 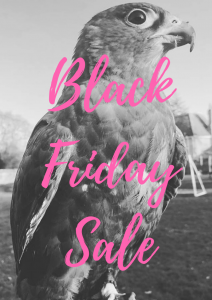 Our Black Friday sale is now on! We are offering 50% off all experiences!! 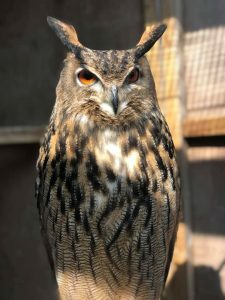 Hawk Walks and Owl Wanders are now £12.50 per person. Children’s Experiences are now £10 per child. Family Experiences are now £62.50 for up to 6 people. All experiences come with a Gift Certificate which we can send to you. This gift certificate lasts 1 year, and if you reference ‘Xmas’ then we can make it valid from Christmas Day! It’s only on until the 25th November, so make sure you get yours quickly!! Alongside our amazing deal (20% off all experiences! ), we are now offering 20% off all weddings booked and paid in full by the end of the month (Aug)! 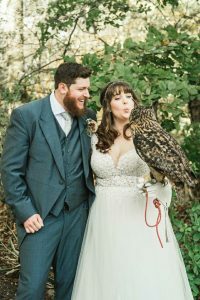 Check out our Owl Ring Bearer Packages and discuss with us to figure out what would work best for your day! To celebrate the six week holiday, we are currently offering 20% off all experiences! They will be hosted at Cricklade House Hotel and will be with one of our experienced Falconers! Come and enjoy the views of Wiltshire, whilst experiencing the amazing world of Birds of Prey! Check out all our experiences here – Other Experiences! 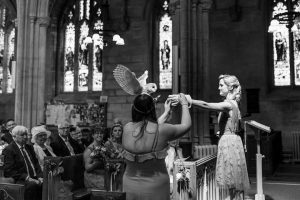 March Madness – With Spring coming, we thought we would offer a special offer for all new weddings bookings! If booked between now and 2nd April, we will offer 20% discount if paid in full! If you would like to discuss with us, you can contact us either on here, by email or by phone.